My first year of beekeeping has been an amazing experience. I have learned so much, made some great friends, and discovered a hobby that fits me well. My particular brand of starting a hobby is to jump in without all the information! I usually start with some fantasy about the particular topic, romanticizing it and then doing a little research. I read some blogs or professional publications to get a general idea of how it works and what tools are necessary. Then I start looking at thrift stores and Craigslist for those things. This all takes about THREE DAYS! Like I said, I jump in. Thankfully I found a great friend and mentor who has been willing to come to my house at 4 am to help collect a wild hive, and then come again at 4 am a few months later to move it 40 miles away to requeen that very mean, Africanized hive. Roy has taught me so much and allowed me to hang out with him and his hives to learn more than I ever could from a book. So, still in my first year of beekeeping, I have two hives, a Warré hive, that I still don’t know how to get honey out of, and a Langstroth hive that is 40 miles away being rehabilitated so it can come back to my garden as a nice colony with an Italian queen from Hawaii. And I’m still loving it! Yes, I have been stung several times because I didn’t have the zipper on my bee suit properly zipped, and another time because I was helping with Roy’s bees and then came back to visit my own without changing my clothes, not realizing that I had attack pheromones all over me. I also try to involve my kids in the things I do. They have both helped a few times, and will hopefully take a bigger part as I feel more comfortable teaching them. Rowan (11) is doing a bee lap book that we will hopefully enter into the state fair next year. Willow (15) will be doing her next science fair project about bees as well. 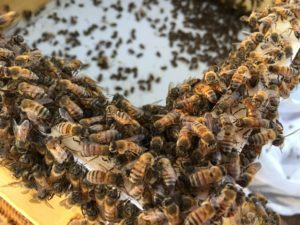 Check your county extension office for 4-H Beekeeping too. 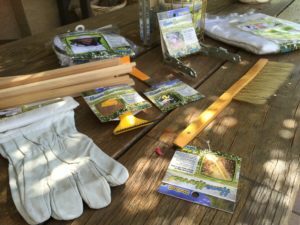 So how do you really start beekeeping? 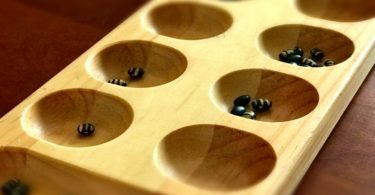 If you live in Arizona and want to start beekeeping, I have looked up some information for you that can help whether you want to just jump in like I did, or make it more of an informed decision. Chandler: I couldn’t find information on beekeeping ordinances, but you can check your address on the zoning map to see where it falls. Please let me know if you have the answer and I will post it. Gilbert: According to the city clerk, the requirements for beekeeping can be found in the Land Development code. You can only order bees at certain times because they are seasonal. Place your orders in December for the best options. Otherwise, you can always try to capture a swarm (especially in the spring) or buy a hive from a beekeeper. Bee suit or jacket with veil and gloves. You may want to get two sets because no one will help you if they can’t suit up, and you WILL need help. Smoker: you will also need material to burn (pine needles are great) and a lighter. Hive Tool: Get more than one, they are cheap. Those are the necessary tools, everything else is important, but this will get you started. Hives: As far as hives go, the majority of beekeepers I’ve met use Langstroth hives. I personally think this is the best hive to start with because everyone you will be getting help from will have that type of hive. If you have a weak hive, then you can easily place another Langstroth frame into your hive from another beekeeper. My second hive is a Langstroth since I discovered I don’t really have any local help with my Warré hive, and that is important. The following companies all provide hives and equipment. You will learn so much by attending the meetings once a month. Commercial and backyard beekeepers all attend these meetings so you are sure to find some help. 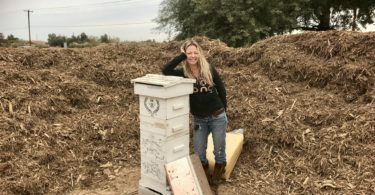 If you don’t live near Phoenix, just do an online search for beekeepers in your location. You can also join the Beekeeping Forum on this site to ask questions and see if anyone is selling equipment or bees. wax moths – yes, there is such a thing, and they will destroy a weak hive if gone unchecked. feeding – bees need supplemental feeding of sugar and pollen substitute in the winter if their is not enough pollen and nectar in their range or if they are a weak or new hive. By watching your bees regularly you will know if they are bringing pollen back to their hive or if their behavior would indicate irritation. Also, by knowing the amount of honey in their hive you will know if it is adequate for their winter environment. medicating – bees are susceptible to diseases and parasites that can kill their colony. Beekeepers have several tools at hand to protect them, some being more natural than others. It may be necessary to treat a colony with antibiotics as well. 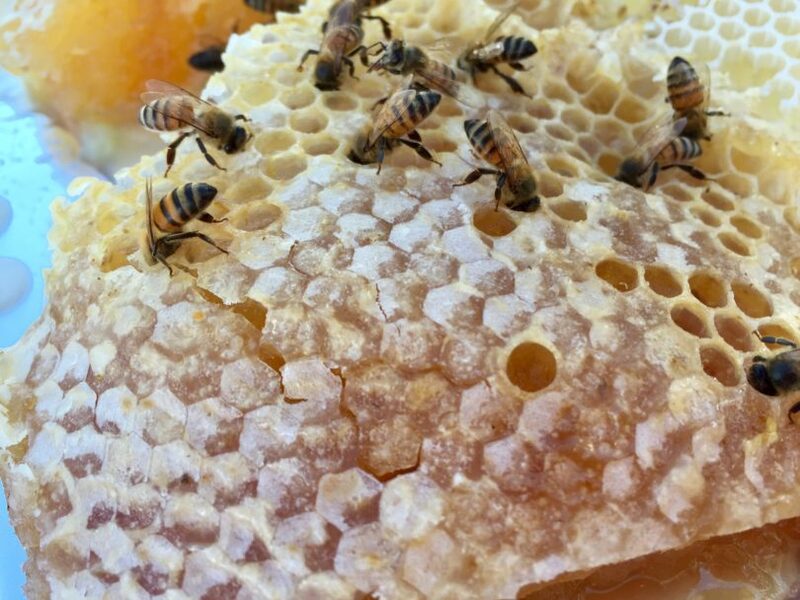 inspecting – beekeepers need to inspect the inside of their hives regularly. 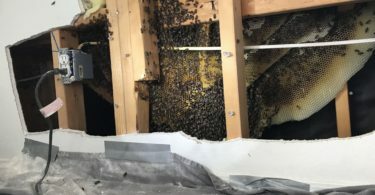 There are a list of things to look for in each inspection, including locating the queen, viewing cells to ensure eggs and brood are present, and checking for wax moth damage or other infestations. This is where having a mentor really helps. 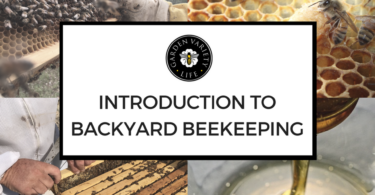 flight path – correct placement of your hive is important for many reasons, but before I had bees I did’t realize that they have a flight path that is just like an airport runway. It is busy all the time, and you don’t want it to be in an area you walk through often. 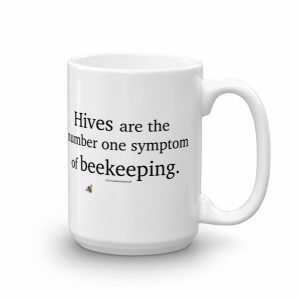 Please join my Beekeeping Forum. It’s new, so there may not be many topics yet, but it will be a great place for local beekeepers to connect and share information as well as sell bees, honey, and equipment. I’ve looked for regulations regarding keeping nees in San Tan Valley, AZ. I’m sure since we aren’t a city it reverts back to Pinal county code. All I’ve found is you must have 0.5 acres. Brandy, it’s funny how hard some of these ordinances are to find. I’m contacting the county to get specific information. Hopefully they will respond this week. Did the county ever get back to you? I am researching bee keeping myself and I live in SanTan. The county didn’t get back to me. Thanks for the reminder. I will go through my new connections to try and get that resolved. By the way, I did just meet with a man who is part of a coalition dedicated to addressing beekeeping, chickens, and other agricultural activities in all the cities in the valley. I hope to help them with that. Hi Cricket (thank your parents for such a great name)! My name is Vera. Thank you for the great and easy-to-read article! I wonder if you will tell about the main problems you faced in the first year. Regards!